Shona is Toucan Internet’s lead database developer and has decided (or been roped into) running the Edinburgh Marathon this year on 31st May to help raise money for the extremely worthwhile charity of Macmillan Cancer Support. So if any of you fancy sponsoring Shona to help spur her on then please do, “I need all the help I can get!” she says. 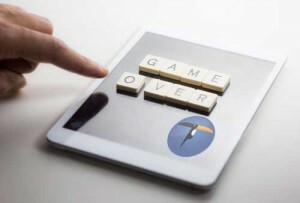 When Moira Hampton JP of Absentia was looking to enhance the business’ website she asked their local IT support company Systematic Business Solutions. 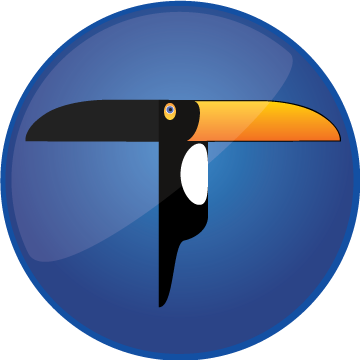 Systematic use Toucan Internet LLP for all their website related projects and were swift to recommend Toucan again for Absentia’s website. Given this background the site had to project this level of professionalism and be of interest to this diverse but select audience whilst maintaining the clear branding that was already in place. This was achieved and “we are delighted with the finished website and the random selection of quotes and images on every page makes for an interesting visit every time. Well done Toucan”. 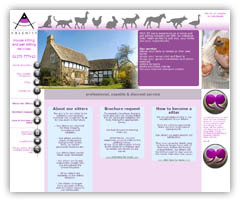 For more information on Absentia and their house and pet sitting services please visit www.home-and-pets.co.uk. 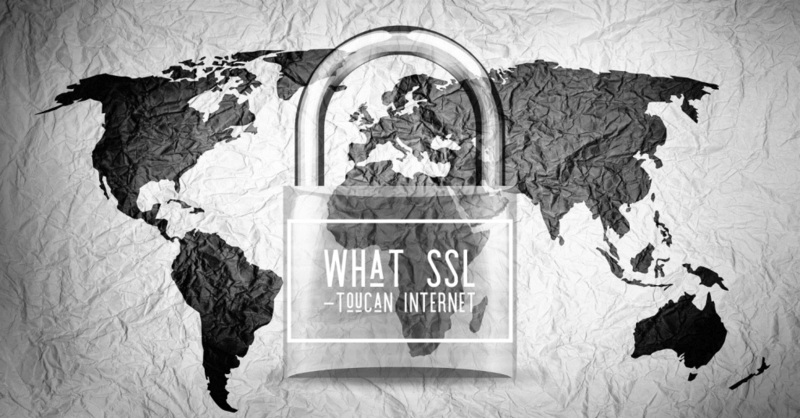 For more details on how Toucan Internet could improve your online success please contact us and ask for Simon.